The Bitcoin price was testing support at $4000 again January 7 after a sudden volume spike took the cryptocurrency 7 percent higher in minutes. Did One Whale Move Bitcoin Above $4000? 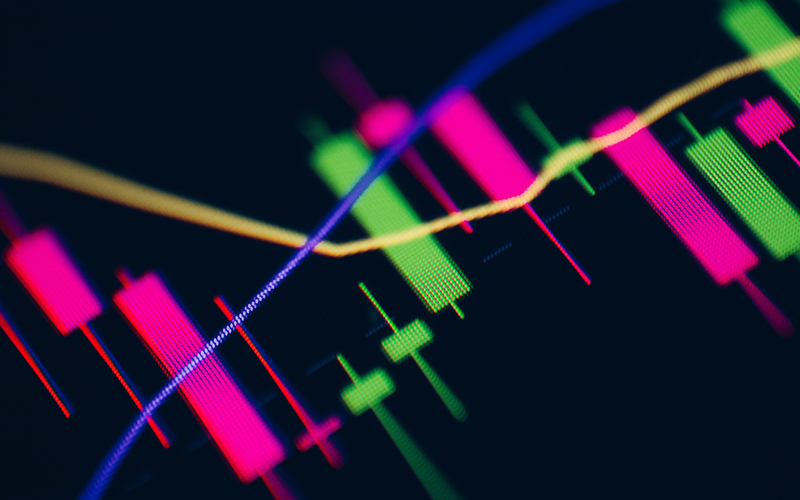 Data from Bitcointicker confirmed a slight reversal for Bitcoin price 00 the day after the uptick, which saw BTC/USD hit two-week highs to top $4200 Sunday. After remaining around those levels for around 18 hours, a U-turn set in, the price declining below $3800 before correcting to current levels around $4000. The reason for the fresh volatility, commentators have since speculated on social media, was a single transaction. According to Twitter account Whale Alerts, which publishes automated notices whenever large Bitcoin transactions occur, one investor moved 2521 BTC ($10.1 million) off cryptocurrency exchange Bitstamp to a private wallet Sunday. This, Forbes notes, in turn took the day’s Bitcoin trade volume to a new high for 2019. “A surge of 6.5 percent in 30 minutes is not entirely uncommon for bitcoin and could very well be caused by a single large order on an exchange or even by a lack of liquidity in the market,” the publication quoted UK-based trading platform eToro analyst Mati Greenspan as saying. What’s interesting about this move is that it did bring us above the $4000 level and so far is holding onto the gains. Despite the temporary dip since Greenspan’s comments, the Bitcoin price remains around $200 clear of its previous levels, which it had traded at since the beginning of the month. Opinions about the future are mixed, with some traders continuing to claim further significant downside is due for BTC/USD, possibly taking the pair as low as $1300 or beyond. Others, such as Weiss Ratings, think Bitcoin will conversely make huge gains this year. A longer-term theory currently circulating on Twitter predicts a Bitcoin price ‘bottom’ in October 2019, followed by a fresh period of gains to a top of $160,000 in 2023. Where will Bitcoin price go in the near and long terms? Share below!